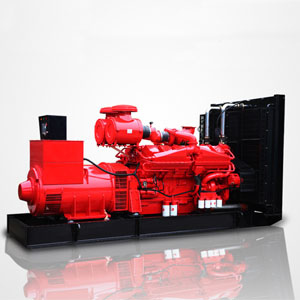 Auts power supplys Cummins engines for generator set, marine propulsion package, firefighting pump, water pump, PTO, Clutch. 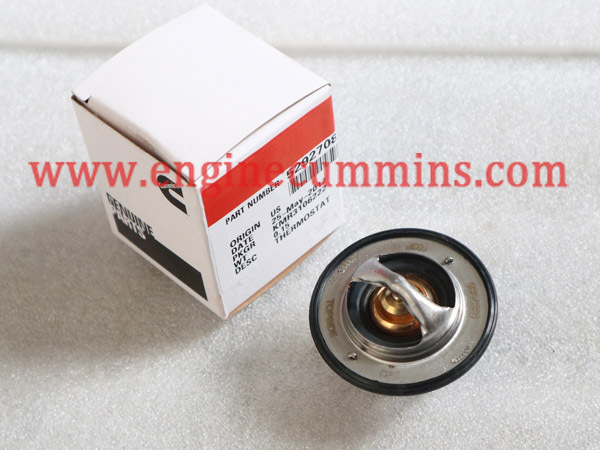 Moreover, we can also provide a one stop solution for supplying the whole packages. 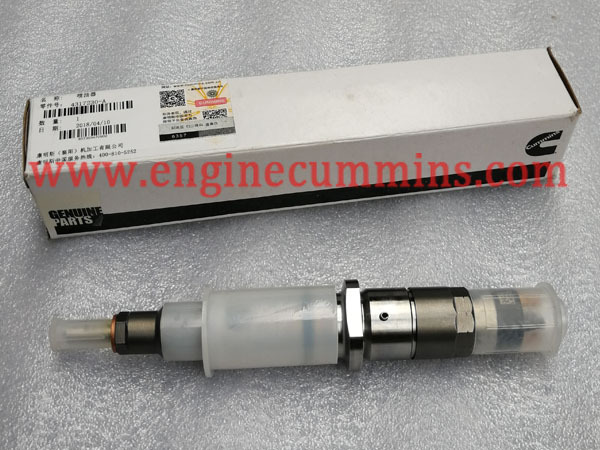 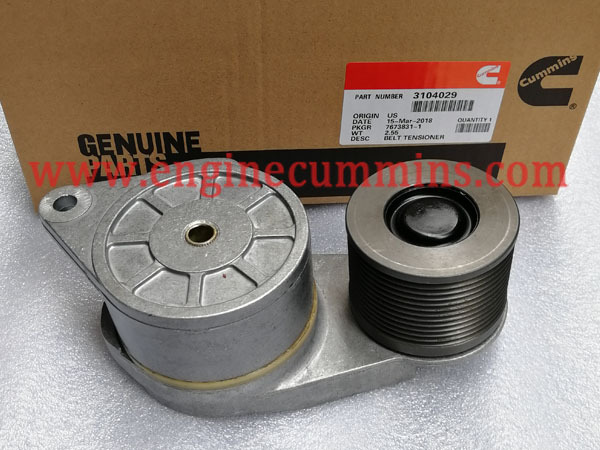 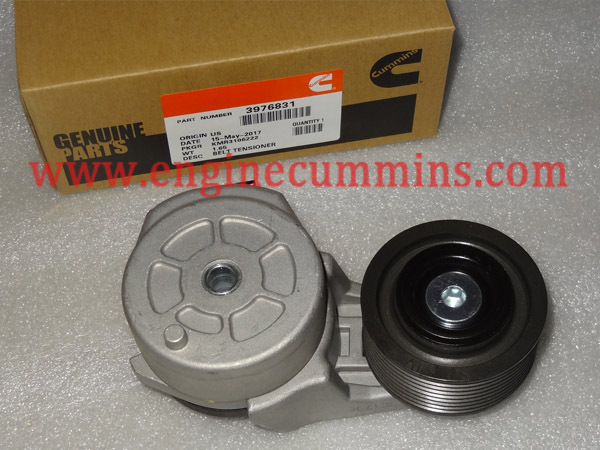 We, AUTS, supply Cummins engine power units and spare parts. 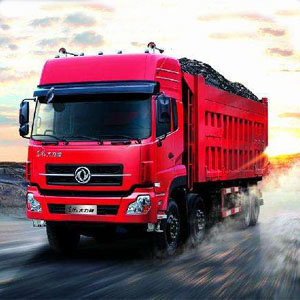 Auts Technology Company Limited supply Cummins engines and spare parts for lots of famous equipments, such as Foton-Cummins truck, Komatsu-Cummins excavator, Sany-Cummins wheel loader, Liugong-Cummins bulldozer, XCMG-Cummins crane. 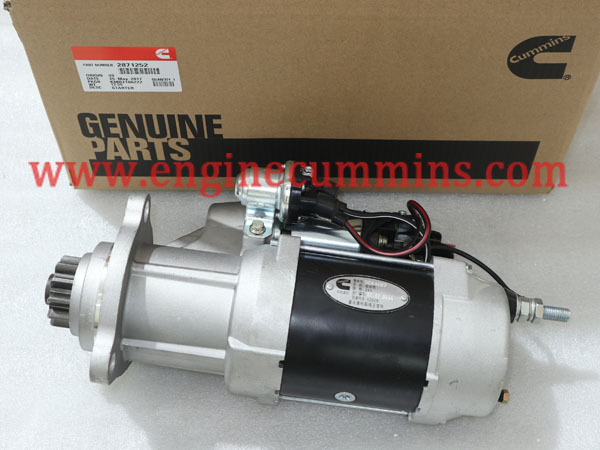 Moreover, we manufacture Cummins power package for generator set, firefighting pump, water pump, marine propulsion power package, air compressor, hydraulic pump, clutch and PTO. 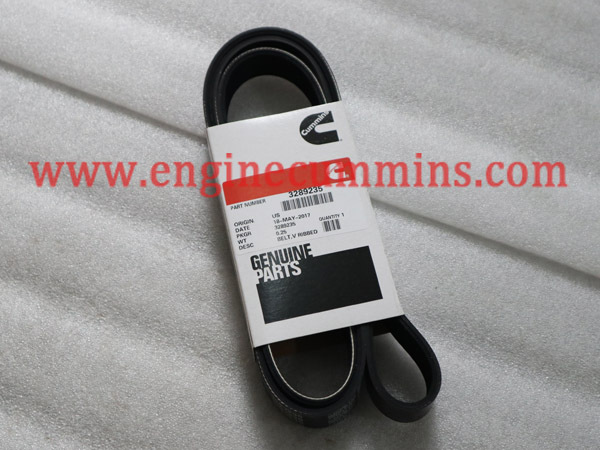 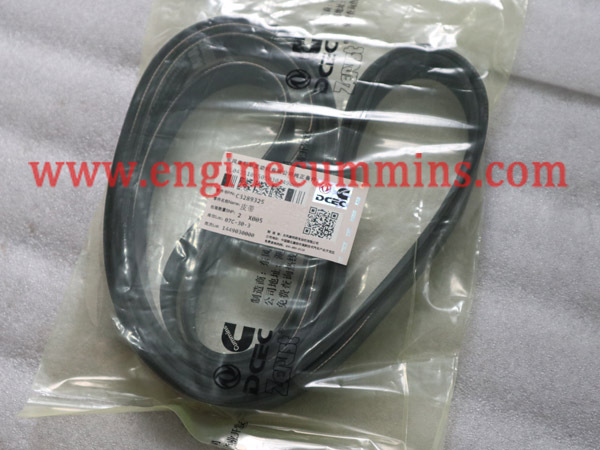 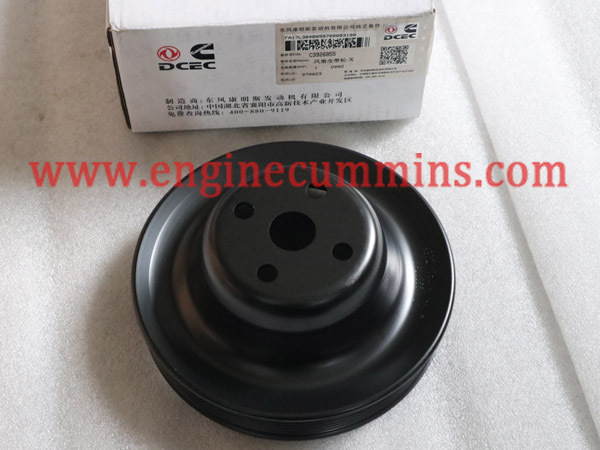 Our Cummins spare parts come from Chongqing Cummins(CCEC), Dongfeng Cummins(DCEC), Xi’an Cummins(XCEC), Beijing Foton Cummins(BFCEC), Guangxi Cummins(GCIC) and Cummins USA. 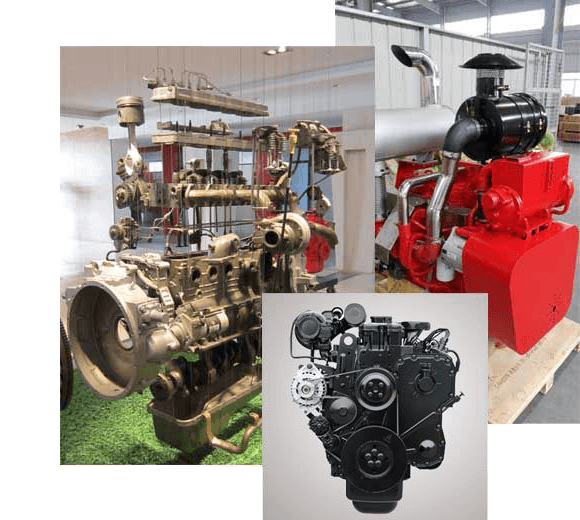 Engine model including 4B3.9, B4.5, 6B5.9, 6C8.3, 6L8.9,ISBe, ISDe, ISC, ISF2.8, ISF3.8, ISL, ISZe, ISMe, ISX, QSC, QSL, QSB4.5, QSB6.7, QSM11, N14/NTA855, K19, K38, K50. 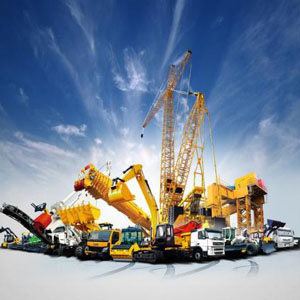 this is the reason why we have served over 70% of our customers for more than 5 years. 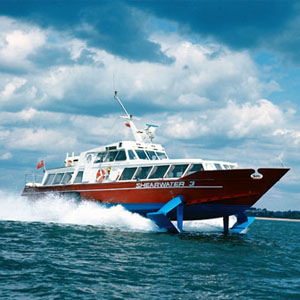 » Use the data to tell you, the real fuel-saving how to achieve?